Some franchisors would require that you pay a flat fee, some a flat percentage, while others would use a sliding scale. You need to know how much this would cost you so that you could better understand what you’re paying for. How far is the reach of the marketing? Does it cover your specific area? It’s very crucial that you make certain you’re getting the right services for the money you’re spending. For example, if you find out your franchisor doesn’t market in your specific area, perhaps you could request that they start. How many potential customers do the marketing strategy impact? What channels are covered by the marketing strategy—online and offline, more traditional marketing channels? How the marketing campaign impact sales, conversions, and traffic? The answer to this is crucial so that you could determine the campaign’s effectiveness. 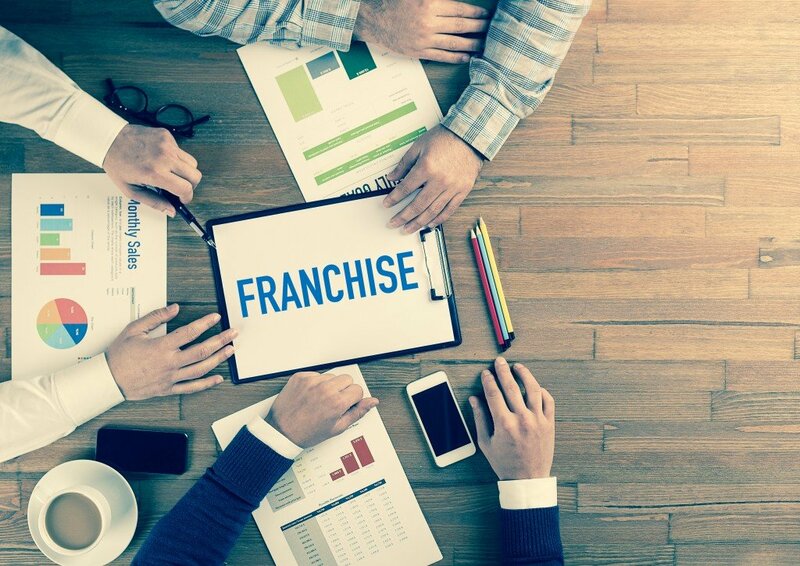 But don’t take your franchisor’s word for it—you also need to research on your own on how the marketing campaign impacted existing franchisees and on different kinds of markets. This would go a long way towards helping you understand what your franchisor’s marketing strategy could offer, especially in terms of how it affects sales and extra attention your franchised brand receives in general. Keep these questions in mind when trying to figure out if the marketing opportunities offered by your franchisor is a great deal or not. This way, you’ll know if their strategy could work for you on its own, or if you need to set aside some of your budget for extra marketing.